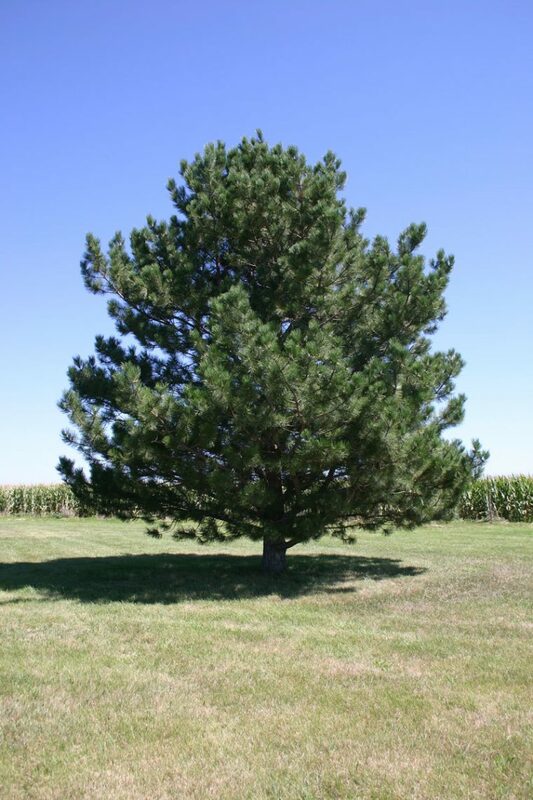 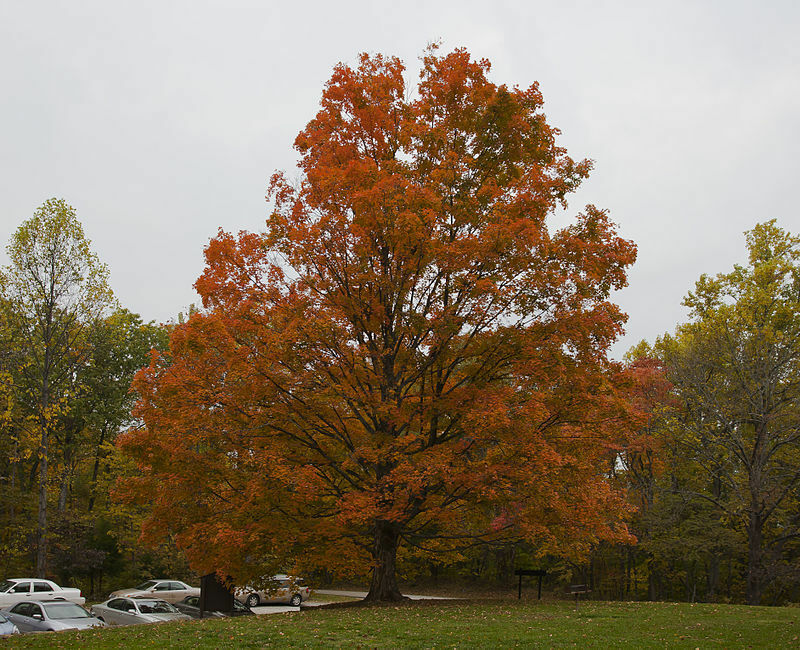 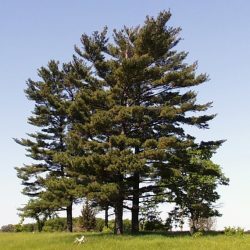 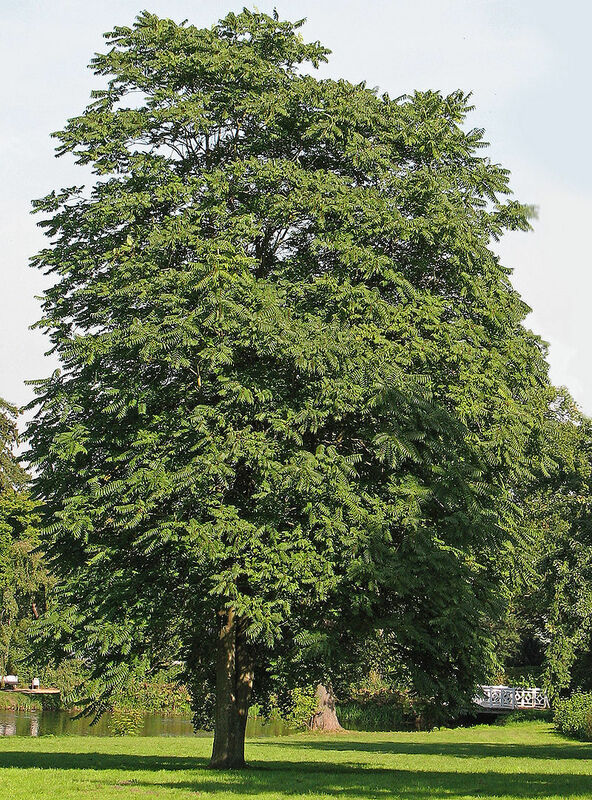 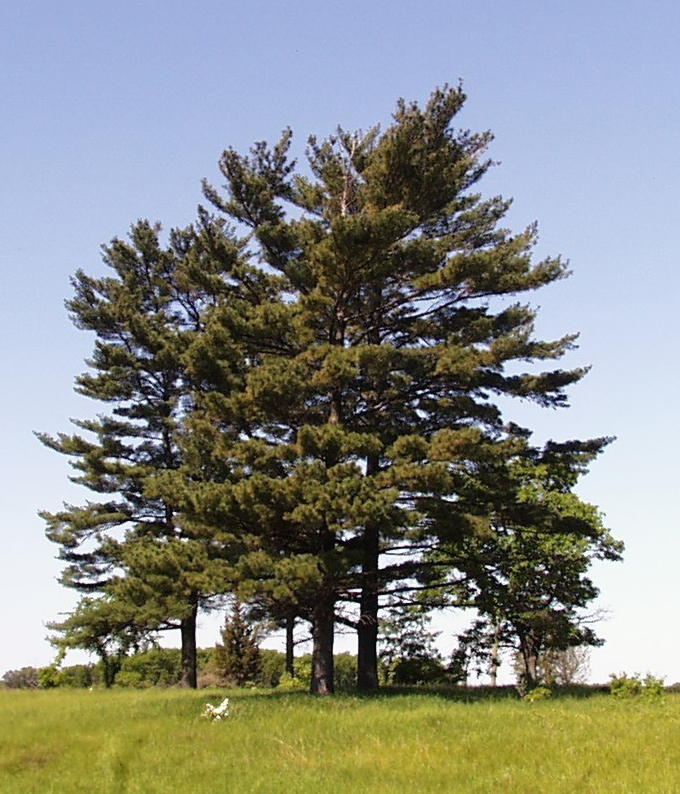 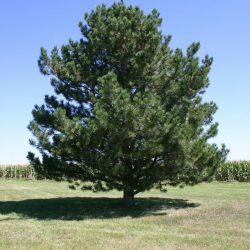 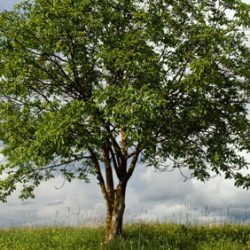 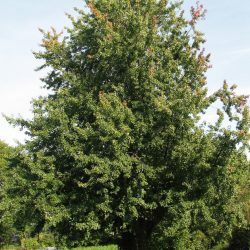 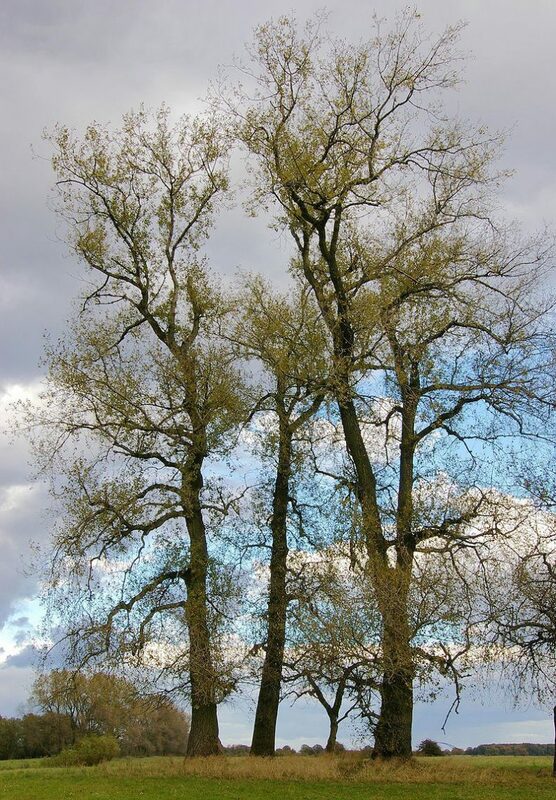 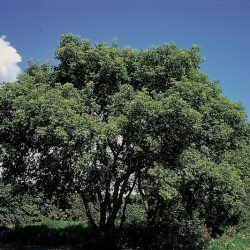 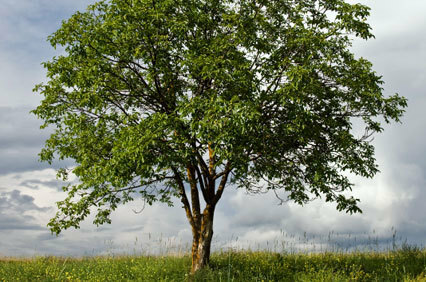 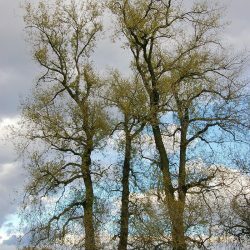 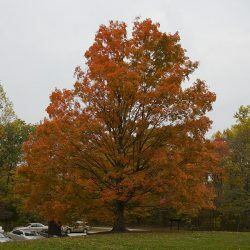 Illinois Tree Index - Learn About Tree Species | J&S Tree Service, Inc. 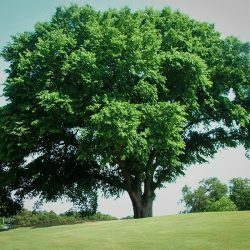 The amount of trees that exist is incredible. 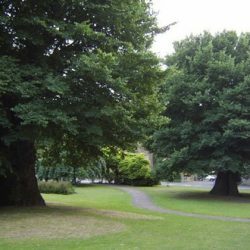 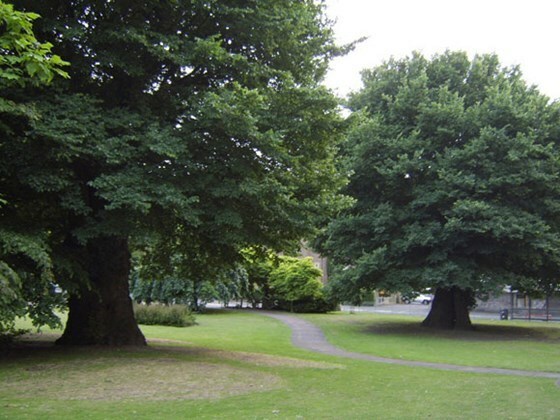 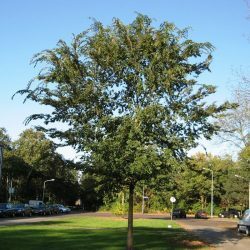 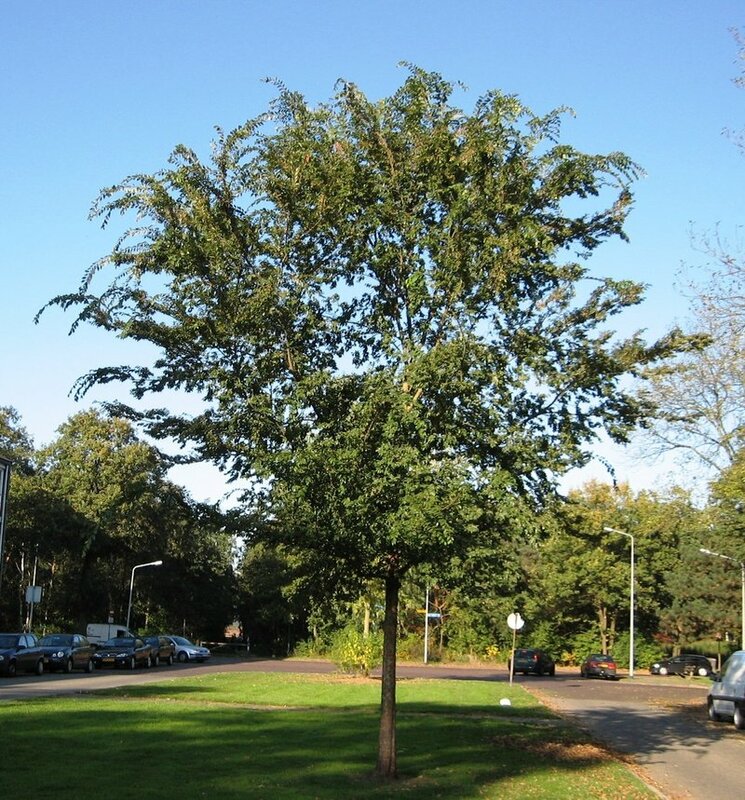 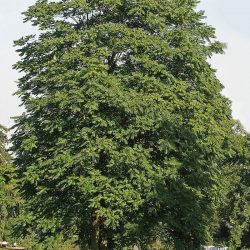 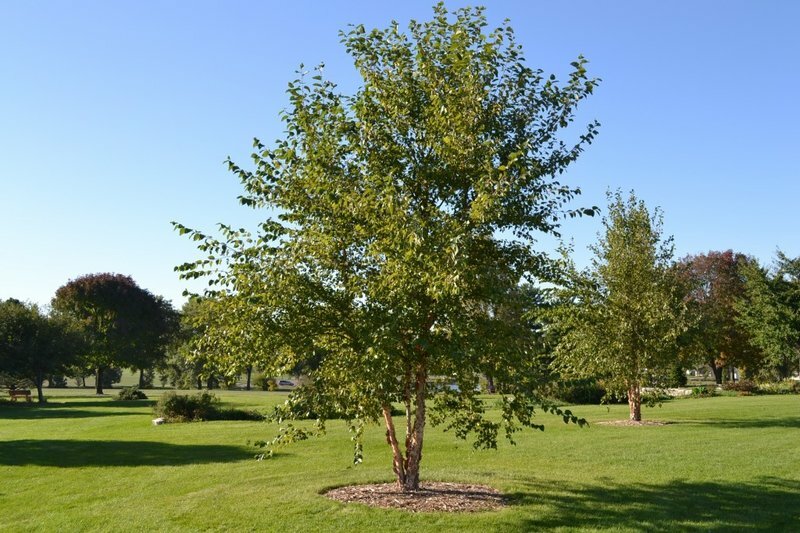 Each state has specific trees that thrive in their environment, but even within that there are different cities that have trees that are more common than others. 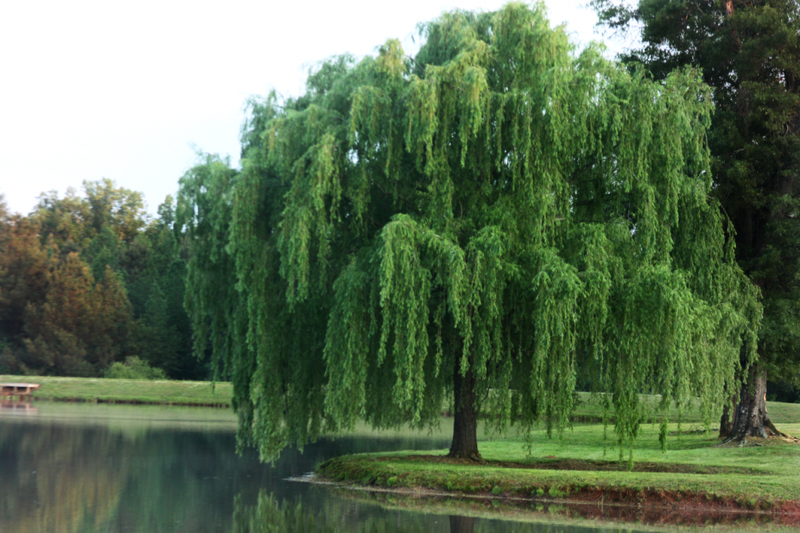 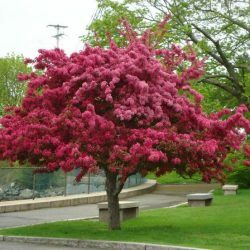 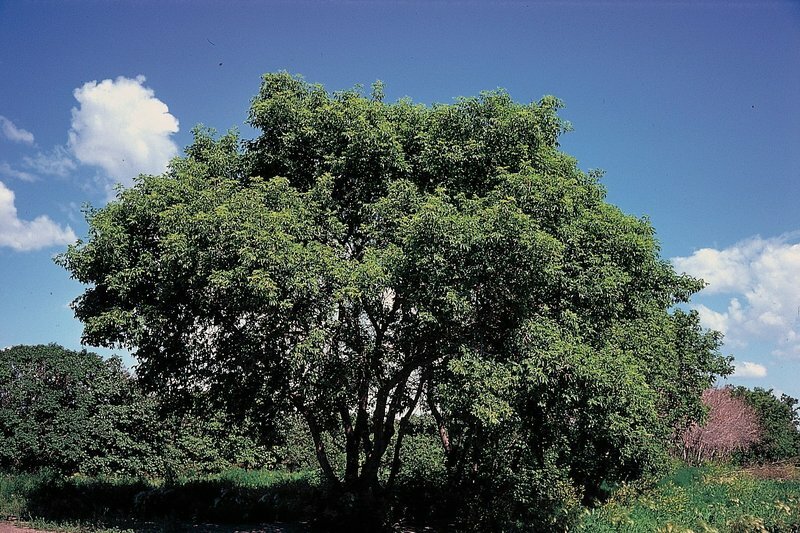 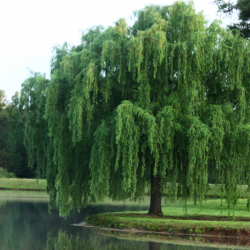 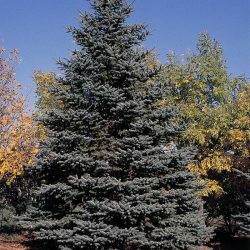 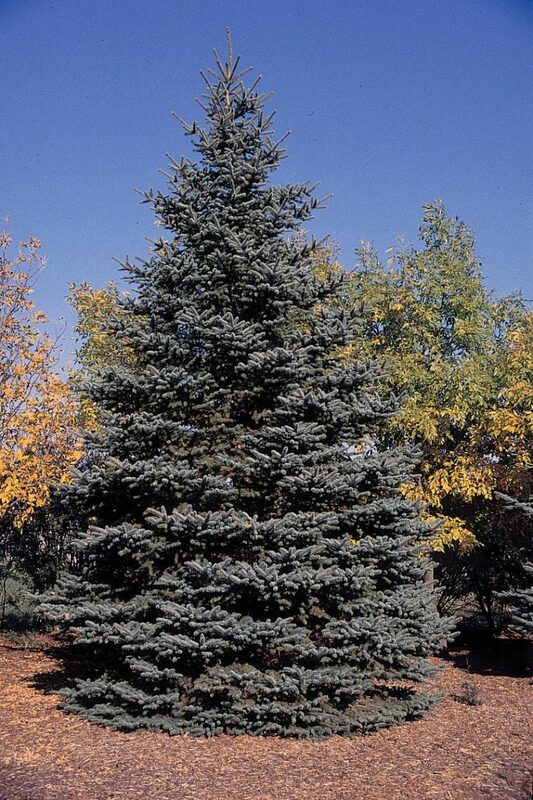 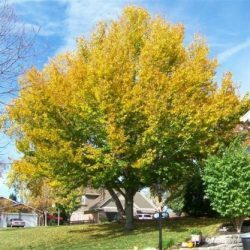 With such a large variety of trees, it can be difficult to know what type you have growing in your yard. 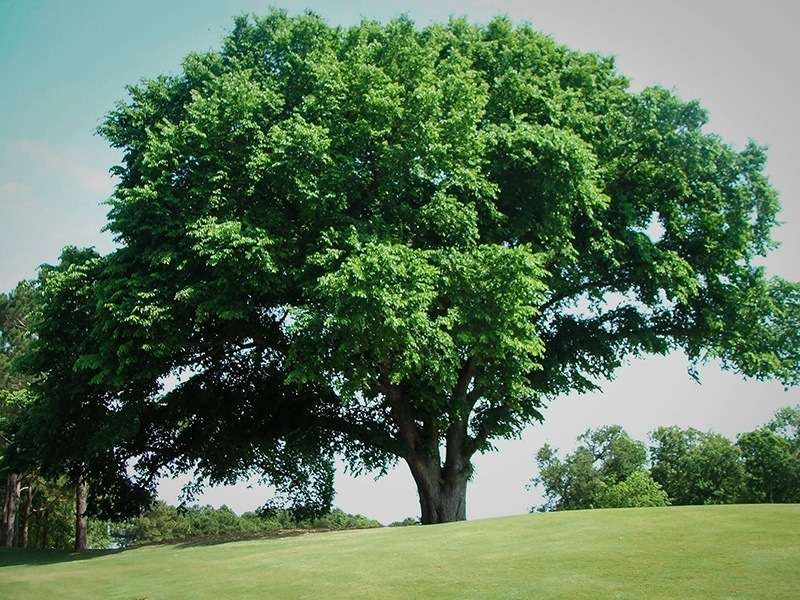 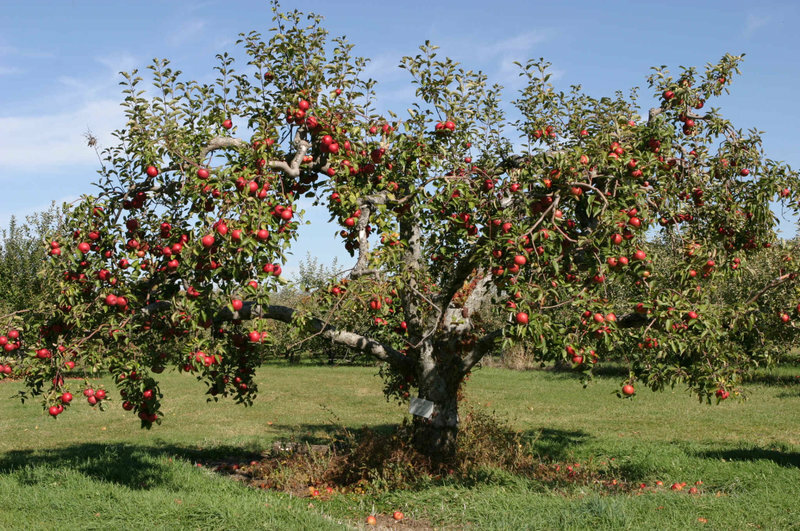 The team of professionals at J&S Tree Service Inc. has created an index so that you can determine what is growing in your yard, while also gaining a better understanding of your tree and what it needs. 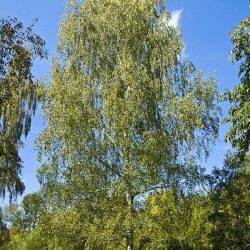 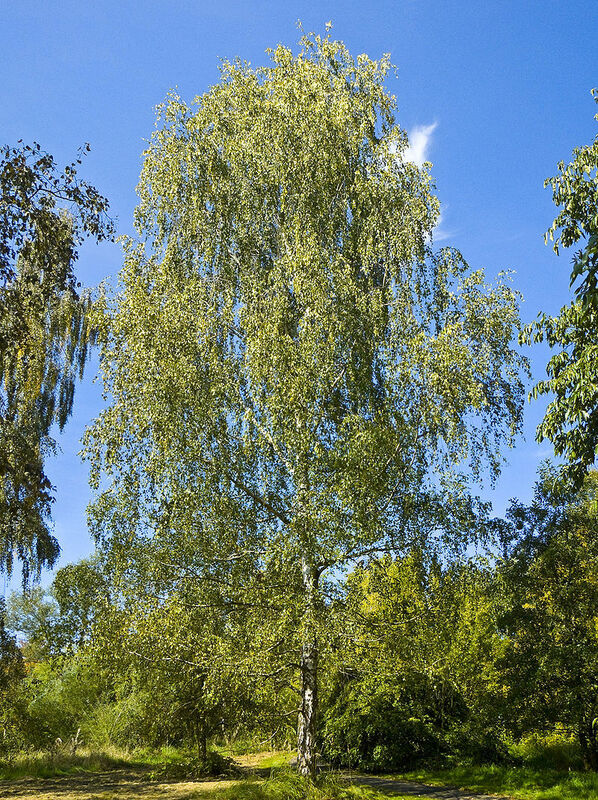 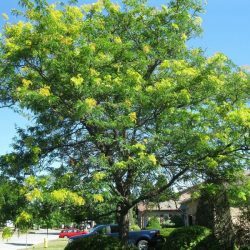 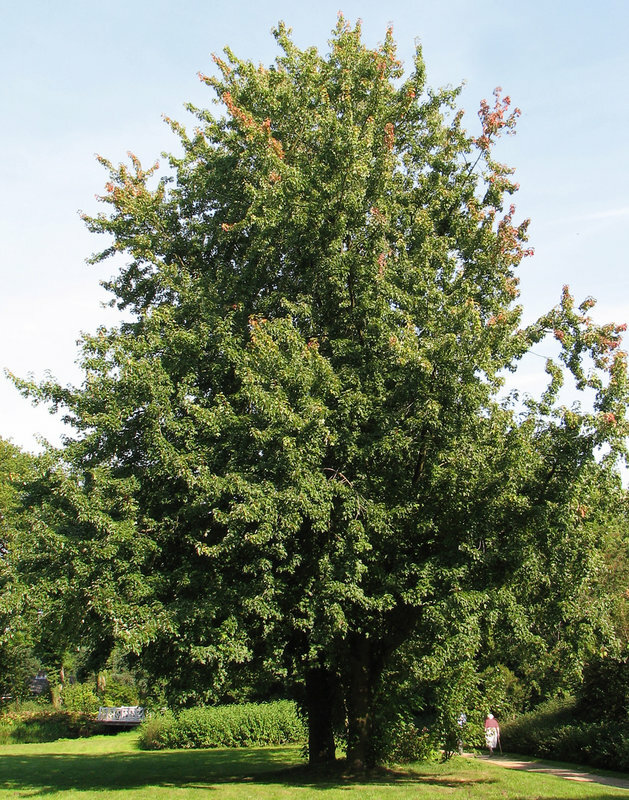 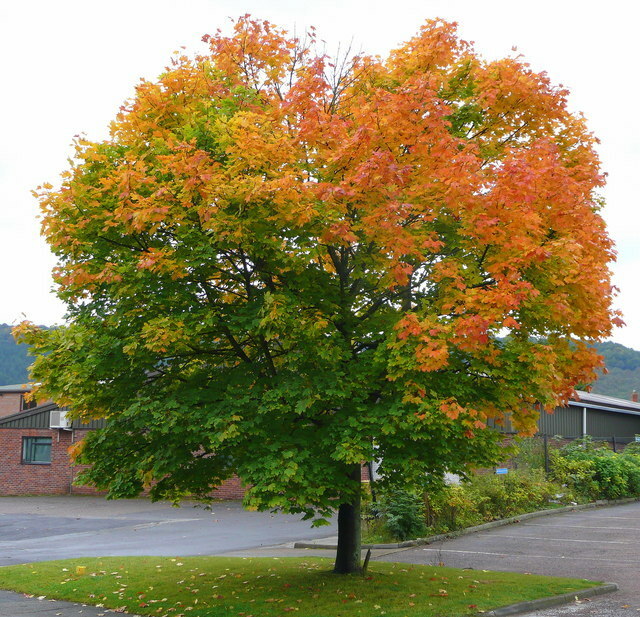 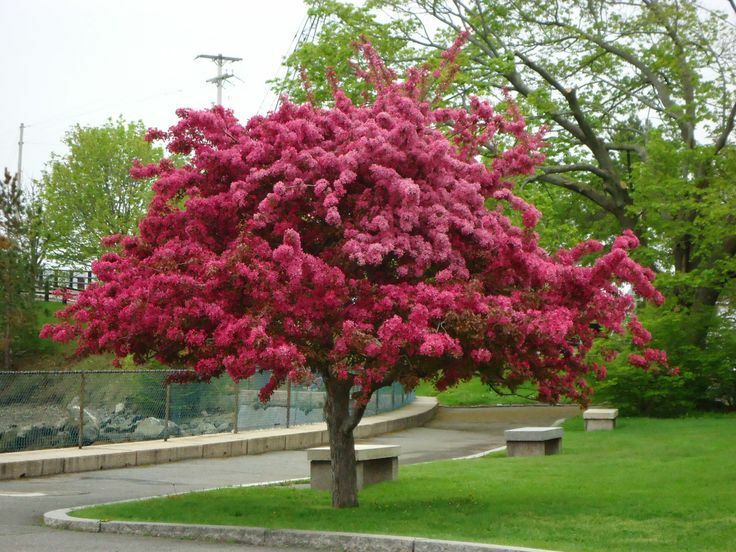 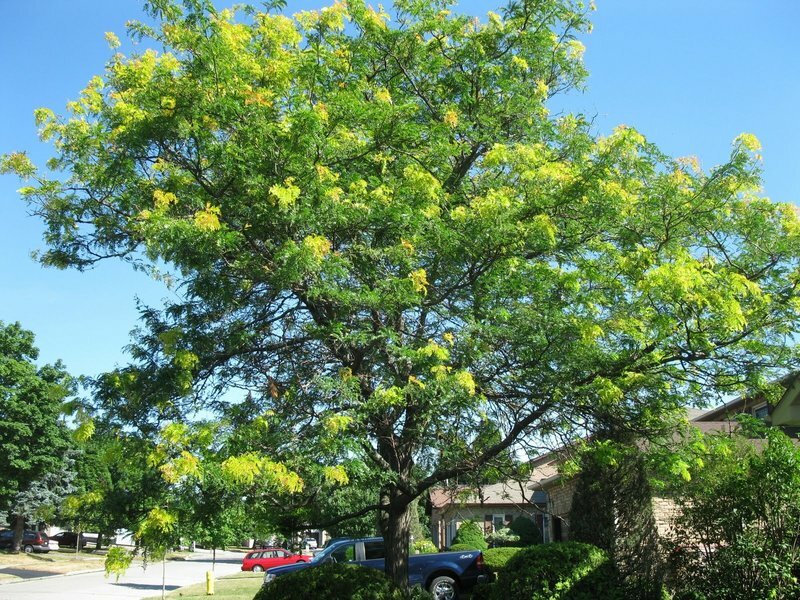 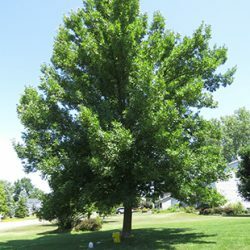 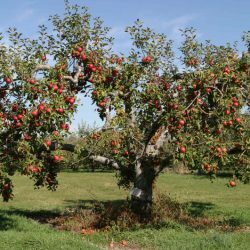 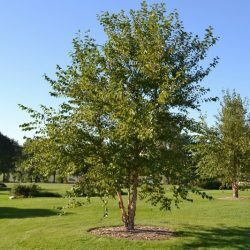 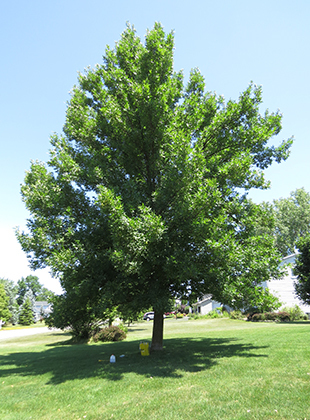 Check it out here and let us know if you need any further guidance on recognizing a tree in your yard.